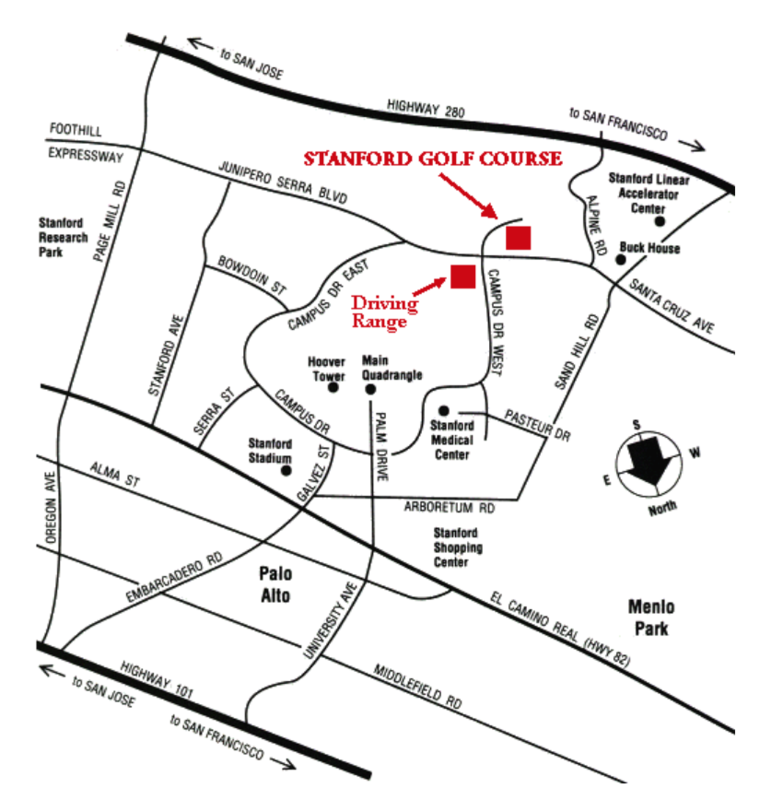 We're so glad you plan to join the WNHGA Open at Stanford on August 16th. SIGN UP via your home course captain. WARM UP: The driving range is closed but the practice green will be open for putting.